Look no further for restaurants with party rooms. 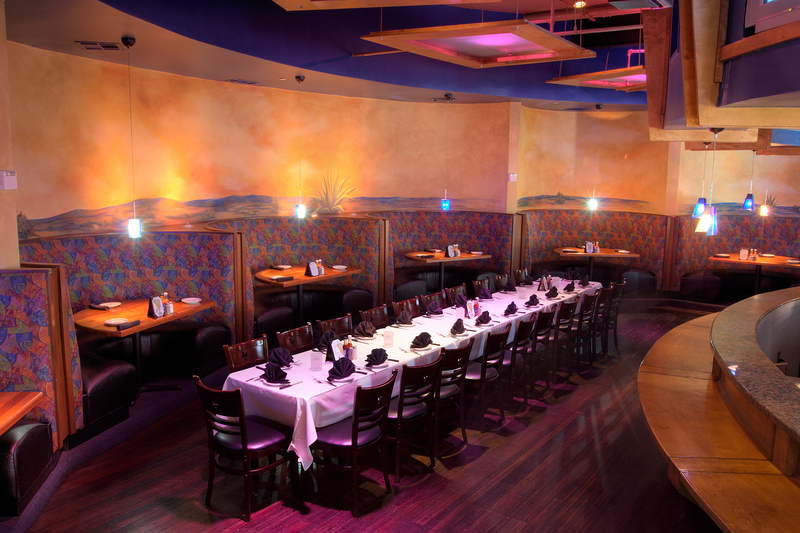 Our Dallas private dining rooms have everything to meet your needs. 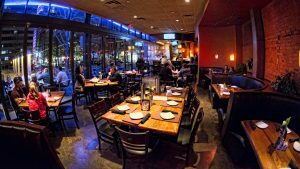 Our clients come to us for all types of parties – Corporate Events, Wedding Rehearsal Dinners or even a Wedding Venue, Large Groups, for both private parties and semi-private parties. 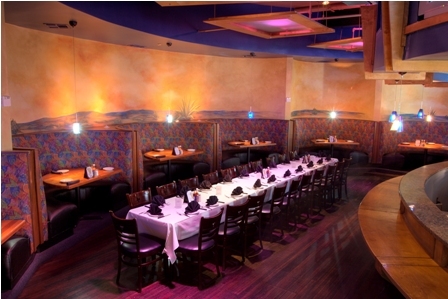 Scroll to the bottom of this page to see a video of our Dallas private dining rooms. 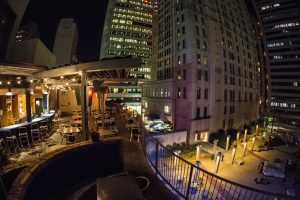 The Cactus Room provides a birds-eye view of Main Street in a historical, private setting. 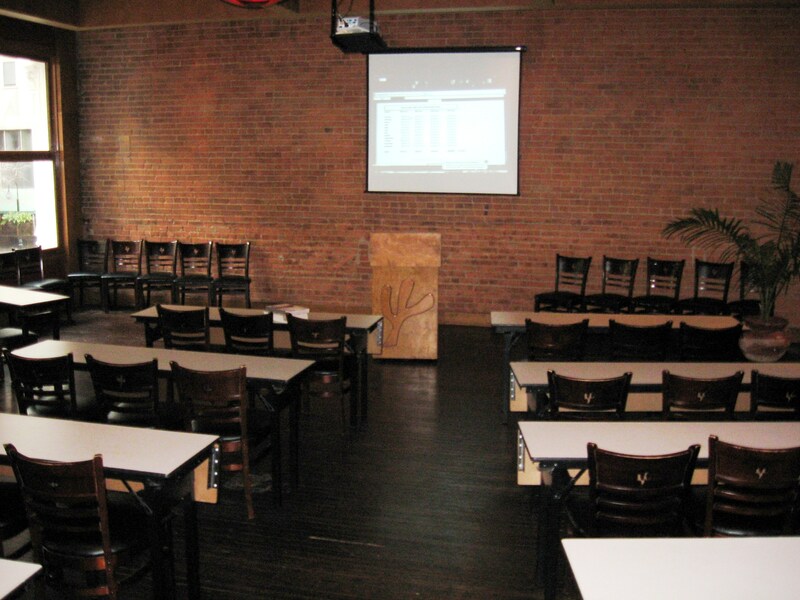 Customized for your group the Cactus Room features a full-service private bar, DVD, A/V connections, complimentary wireless internet, dedicated staff and linen table cloths. This room accommodates up to 80 guests seated or up to 110 guests for cocktail style functions. 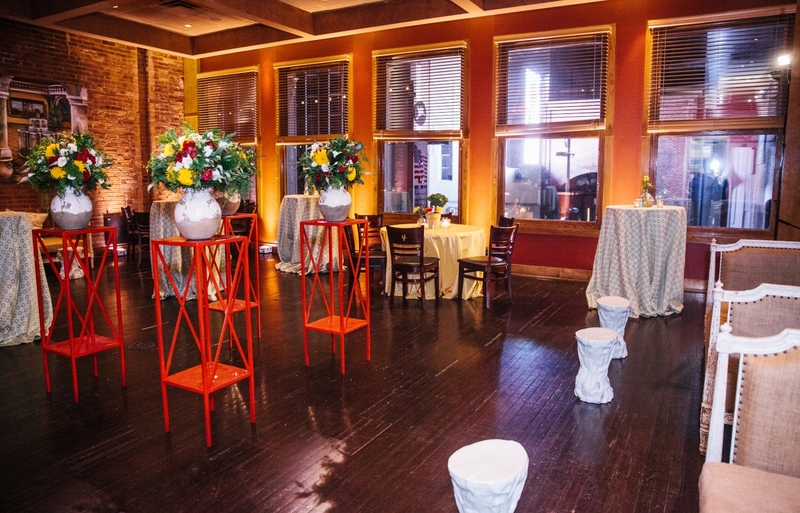 This area will accommodate up to 50 guests with a buffet/plated dinner or a reception of up to 70 guests. This moon-shaped room is casually elegant and is located on 2nd floor. This area works very well in conjunction with the Cactus Room for groups up to 150. This space is also available as a complete 2nd Floor buy-out. 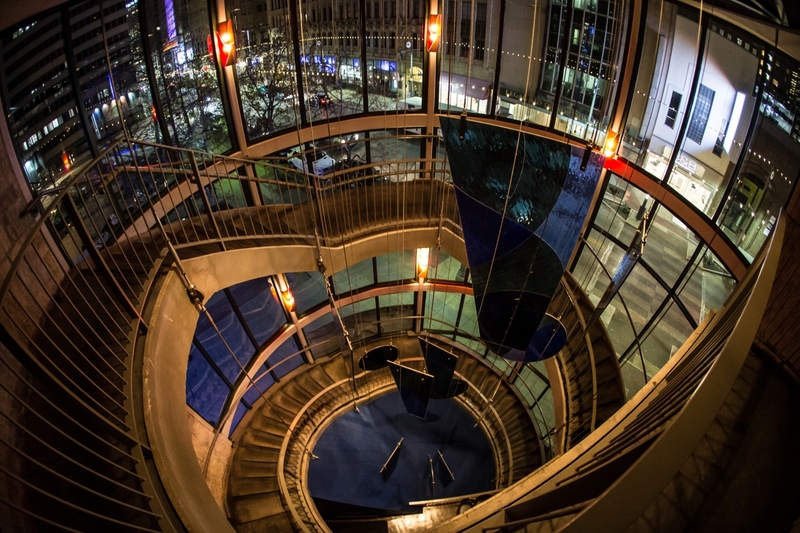 The second level includes a dining patio with a view of Pegasus Plaza. Let your group enjoy preferred dining in the Plaza Dining room. 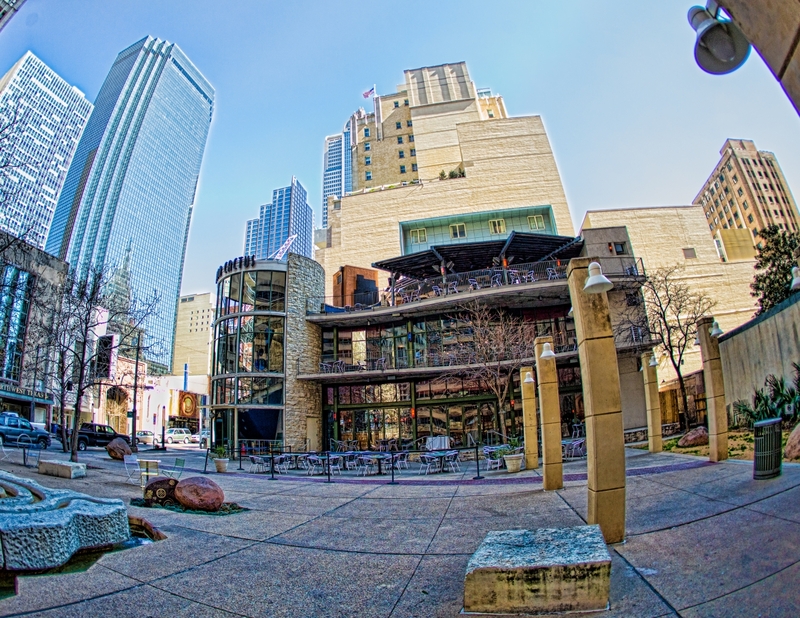 Featuring retractable glass doors to create an open-air dining room and view of Pegasus Plaza. 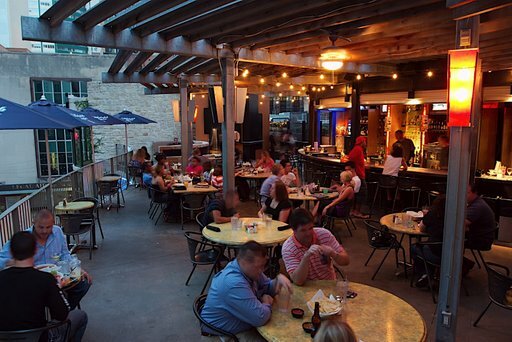 Experience the Iron Cactus touch when you walk in, with fresh tortillas being made and full service bar. 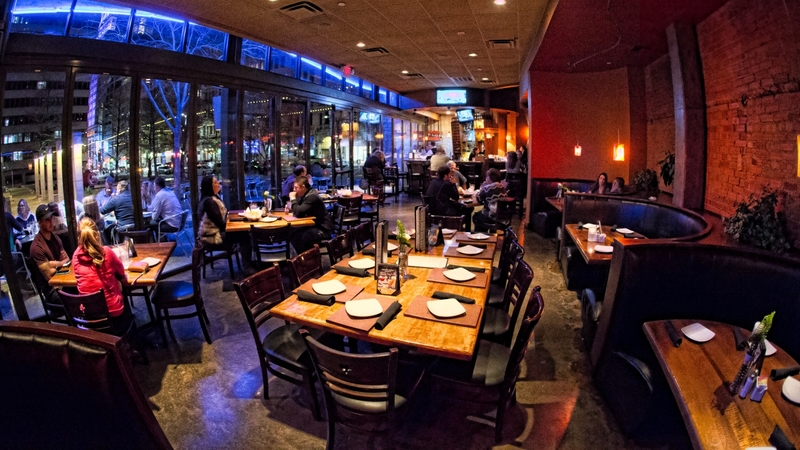 Your group will enjoy being the center of attention. 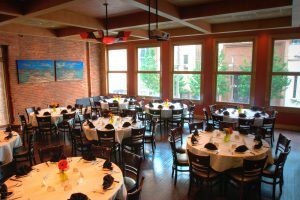 Booth, dining and patio seating is available for up to 70 people and 125 for cocktail receptions. 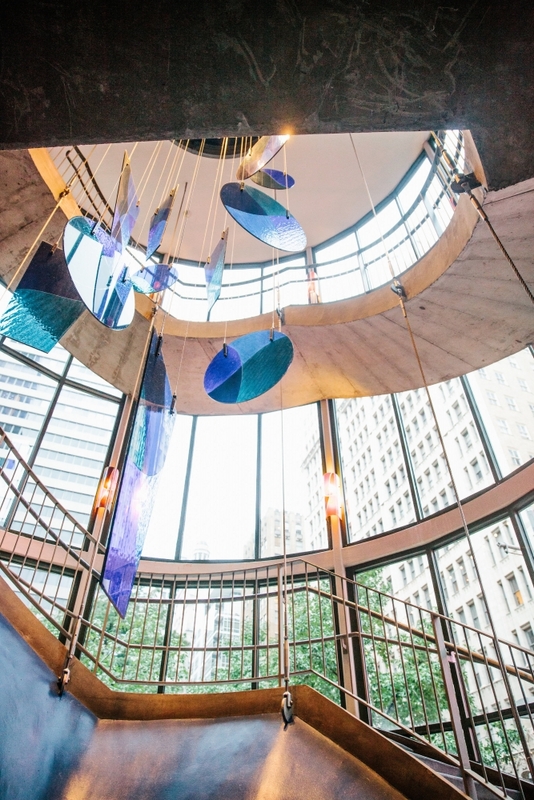 Host a three level event with accommodations for up to 500 guests! 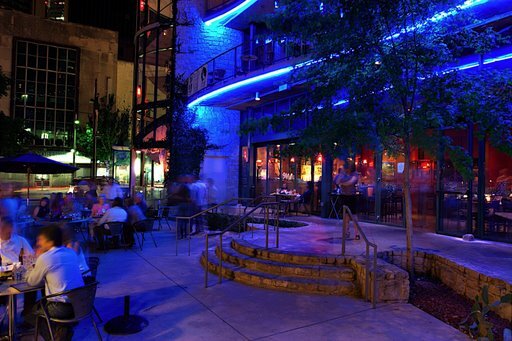 Nothing beats the atmosphere of downtown with live music, artisans, and entertainers on each level. 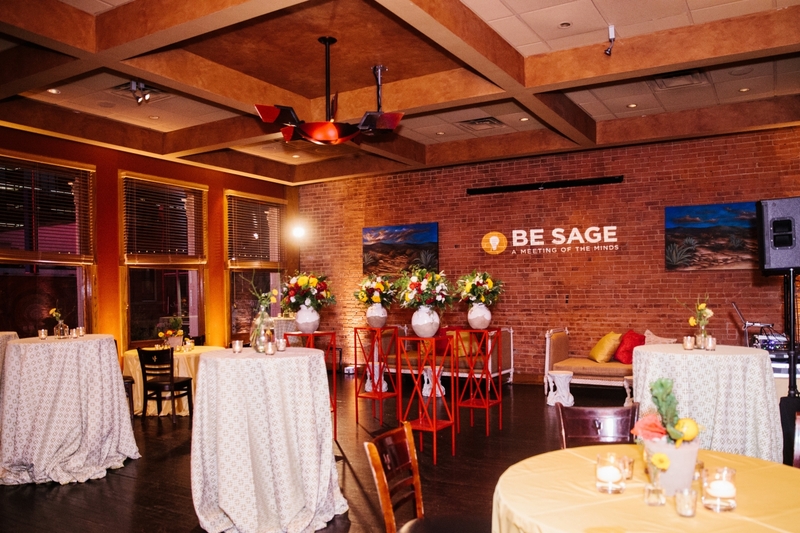 Be creative and theme each one for a spectacular night of food, entertainment and drink. 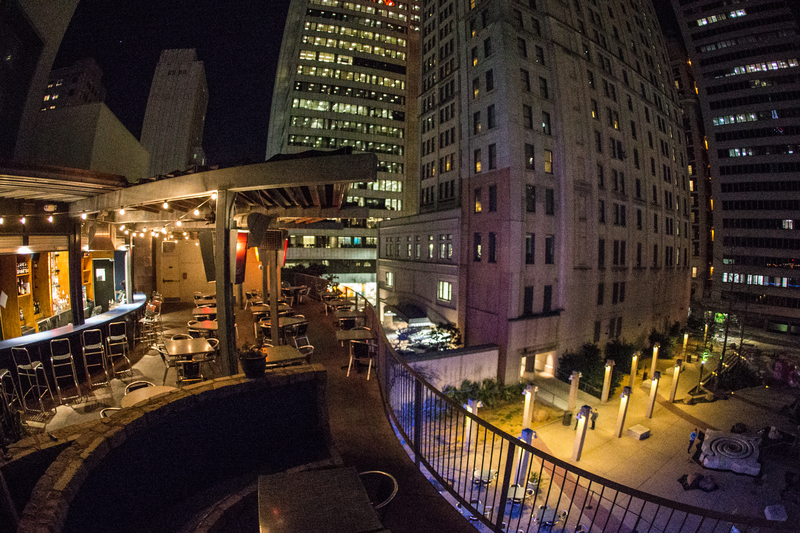 We promise an unbelievable night under a canopy of downtown lights. 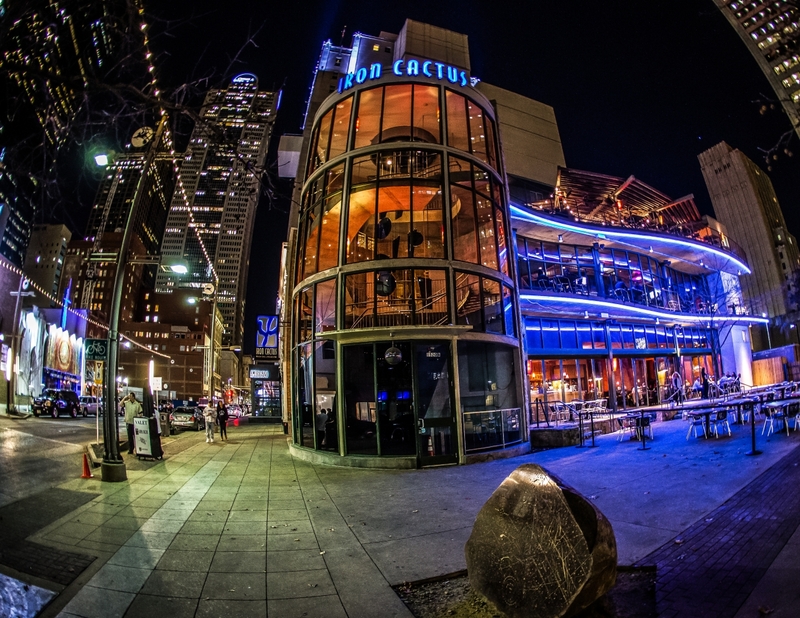 Your group up to 2000 can have exclusive use of Pegasus Plaza and the Iron Cactus. 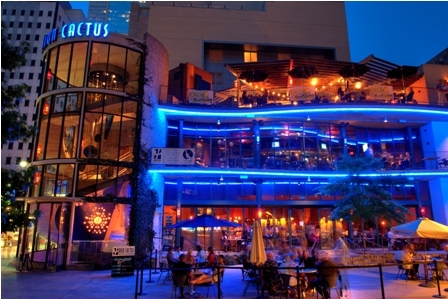 Direct access for your group from the steps of the Iron Cactus to Pegasus Plaza the possibilities are unlimited. 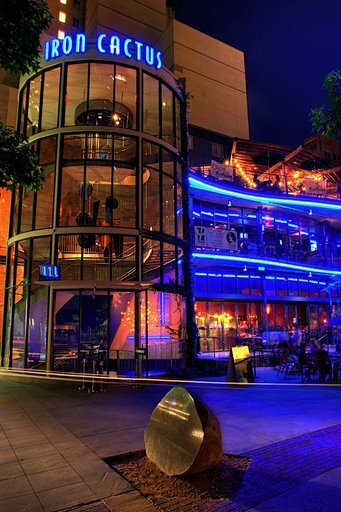 Feature music artists, staging, lighting, live entertainment and shows.